It has been awhile since I've shared some of the products and items that I consider to be essential elements here at the farmhouse. These are short, sweet, non-sponsored posts about products that I use and love. Today I'm sharing my 2015 Summer Crush: Mrs. Meyers Clean Day products in PEONY! If you follow me on Instagram, then you already know that I'm stocking up for summer! 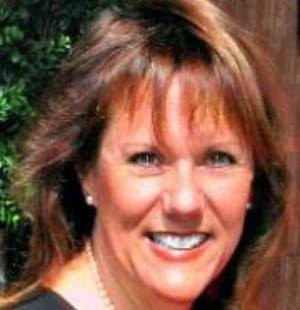 I've used Mrs. Meyers products in my home for several years. They're eco-friendly cleaning products made from essential oils from flowers and herbs that not only smell wonderful but do a great job of cleaning, too! I also love the fact that they're easy on my budget with most items are under $4.00 and the fragrances are so yummy that I sometimes think that I should wear them as perfume....or eat them! This summer, my favorite fragrance is Peony. I'm on my second bottle of the hand soap and multi surface cleaner and it's not even July! I use it in the kitchen as well as the bathroom. It makes my whole house smell like a summer garden. My only regret is that they didn't make a home fragrance spray in this line. Oh well, maybe next time. 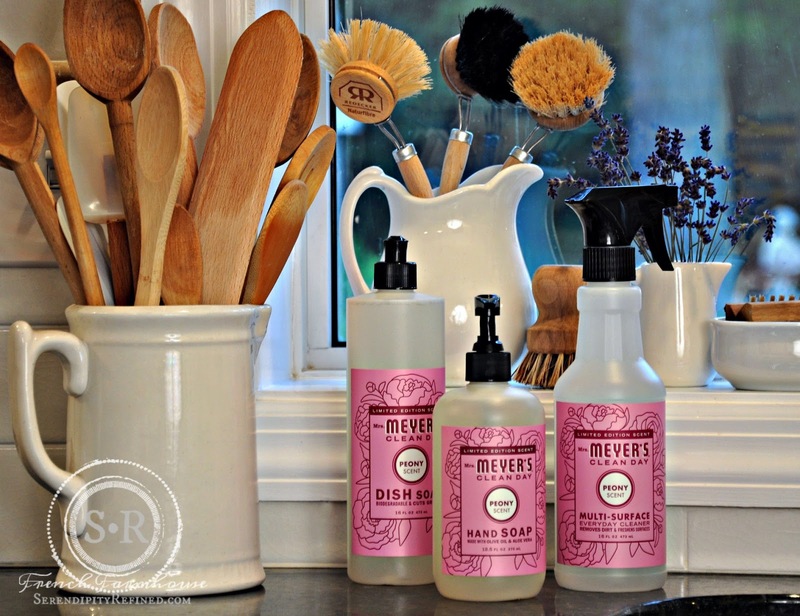 I purchase my Mrs. Meyers Clean Day products at Target but they're also available online at Mrs Meyers, at Amazon, Walmart, Bed Bath and Beyond and other stores. Just beware...Peony is a limited edition so grab it while you can! Do you use Mrs. Meyers? What's your favorite scent?